Promoted by the German Federal Ministry for Economic Affairs and Energy, the Digital Summit, a rebranded edition of the well-known German National IT Summit, represents the culmination point of a year-long process where politics, business, science, and society have come together to reshape the digital transformation and bring the Digital Agenda to life. 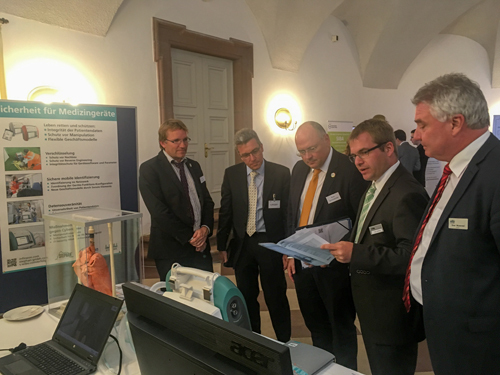 The parallel panels and presentations of this year will focus on lead areas such as digital health, Rhein-Neckar as a model region for intelligent networking, and the digital transformation of business and administration. On the second day of the summit, representatives from politics, business, academia, trade unions, and society will discuss the opportunities and challenges of the digital transformation of the economy, the digitization of healthcare, trends, and new technologies. 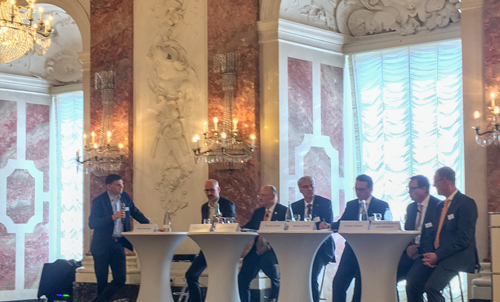 The German Federal Ministry of the Interior, BMI, has planned initiatives across the country to raise awareness around the central role of digitalization: On June 12th, 1.30 to 5.00 pm, at Mannheim Palace, the discussion will heat up and face cybersecurity, the inalienable condition for a global digital transformation. 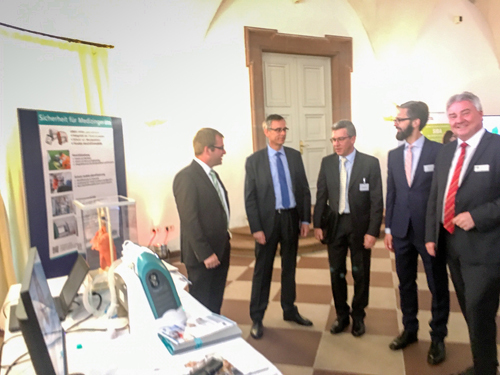 Wibu-Systems is contributing its expertise to this digital hub initiative and teaming up with Infineon Technologies, a leading global provider of semiconductor solutions, to present a groundbreaking innovation in cybersecurity for digital healthcare. 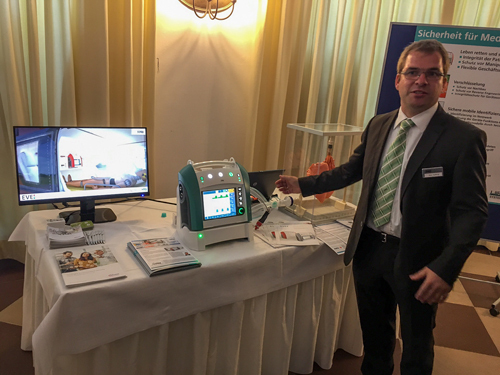 Oliver Winzenried, CEO and founder of Wibu-Systems, together with Detlef Houdeau, Senior Director Business Development for the Public Sector at Infineon, will showcase EVE, an emergency ventilation unit made by Fritz Stephan. The recently introduced device has received high level certifications in accordance with DIN EN 794-3, RTCA DO160F, and DIN EN 80601-2-12 standards, inherently implying that CodeMeter itself complies with the most stringent regulations for medical devices in Germany. Robust encryption methods from Wibu-Systems and strong hardware encryption inside Infineon’s smart card chip on board the ventilation unit provide secure mobile identification, digital sovereignty, integrity of patients’ sensitive data, tamper protection, and in turn even flexible business models.